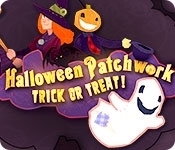 Holiday themed fun awaits in Halloween Patchworks: Trick or Treat! With 120 puzzles made of 6 different materials it's just treats, no tricks! 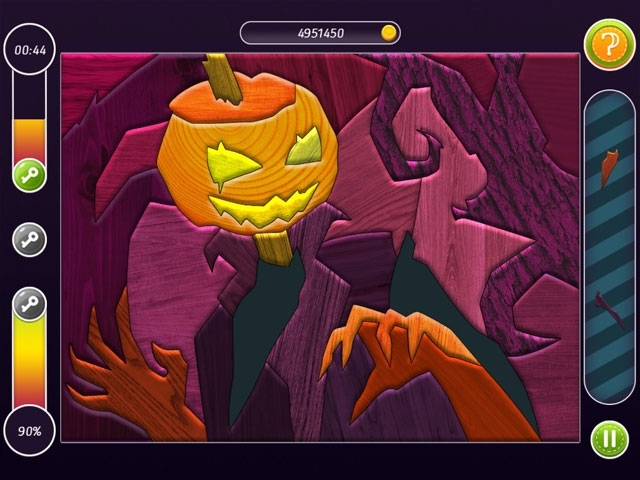 From headless horsemen to haunted houses, puzzle fans will find all sorts of spooky fun in this game!